SeQual Technologies For You. Our accessories aid in achieving an active lifestyle. Add a Protective Cover to shield your Eclipse investment from the rain and external elements. Or use the Travel Case to store all of your power accessories. *Mobilize. Go everywhere and anywhere. *Accessorize. Make traveling easy and convenient. *Personalize. Augment your Eclipse to enhance your active lifestyle. All life's destinations are within reach again whether around the home, the town or the world. 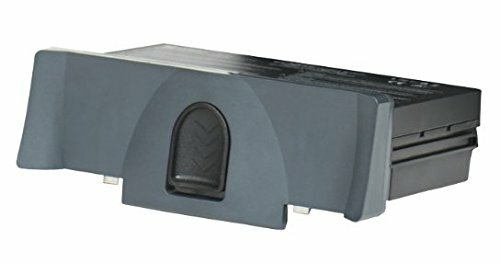 ~The quality of your life should be simply breathtaking~ Eclipse Power Cartridge, Item #7082 New, easy-to-use, black buttom features intuitive downard release. New Universal Cart makes battery removal easy while leaving cart in place. Provides up to 5.0 hours of power Charges using AC/DC power, or the Eclipse Desktop Charger (#7112) Complete Systems Available! Ambulate. Liberate. Celebrate. Simple. Trusted. Proven. New, easy-to-use, black buttom features intuitive downard release. New Universal Cart makes battery removal easy while leaving cart in place. Sequal Eclipse available for all mobility needs & freedom to GO!